On Thursday, the Russian state shipping company Sovcomflot (SCF) opened its three-year old, $800 million claim in the UK High Court; Justice Andrew Smith is presiding. Preliminary applications were heard on the first day, along with a presentation by the barrister representing Sovcomflot. Presentations for the defence commence today. Next Monday, Sergey Frank, the SCF chief executive, is scheduled to testify. It is rare for a Russian state official to testify in a foreign court proceeding; Frank was the Minister of Transport before he was appointed to the shipping company. Frank’s spokesman in Moscow declines to say whether he will appear. The Russian defendants in the case are Frank’s predecessor at SCF, Dmitry Skarga, and the former chartering partner of the company, Yury Nikitin. They claim the court case is a fight for commercial advantage between two rival management groups, and their allies in the Russian oil trade. They deny Frank’s allegations of fraud. 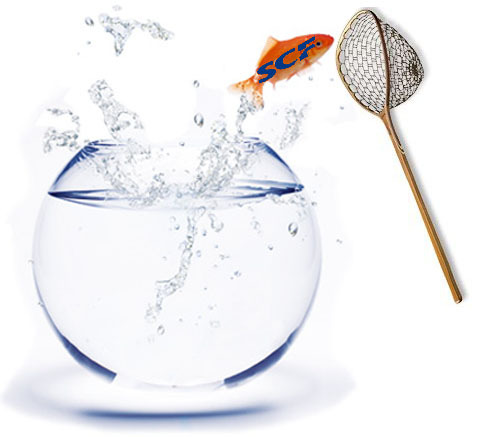 Industry analysts in Moscow believe the trial will disclose more financial detail about the operation and condition of SCF than it has ever released before. The sources add that in parallel with the trial, which is likely to run for six months, depressed tanker rates, falling vessel values, and plummeting earnings make unlikely a privatisation sale of SCF shares this year, unless a heavy discount will be accepted in the company valuation. The Russian press is under powerful pressure to take sides in the court case, and may remain silent as an alternative. The nature of the pressure on the press is itself reportable and newsworthy, as we shall see. The technical and financial complexities of the shipping business and the court submissions – they already run to 100,000 pages, and the scheduled courtroom testimony will run to at least that much more – are daunting. So much so that the reporters of the London financial press have been unable or reluctant to investigate. The managements of the London papers have also been threatened by lawfirms acting for some of those named in the court papers.